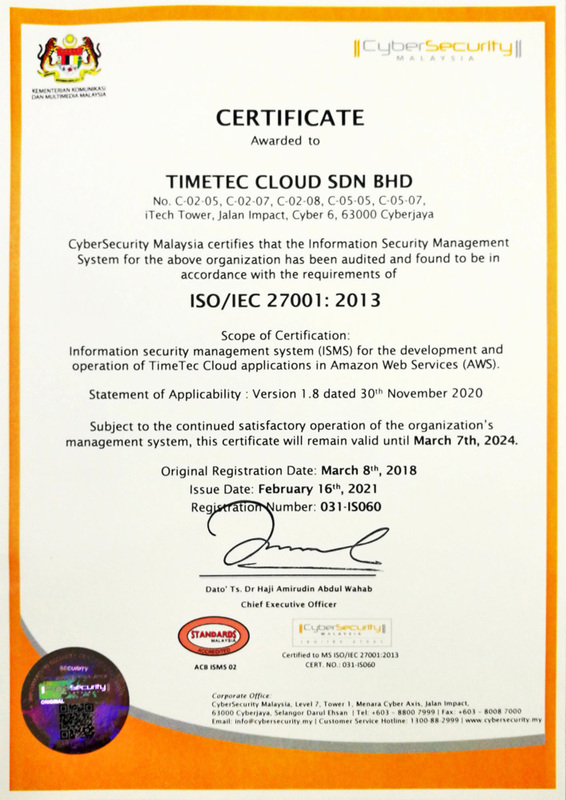 On 8th March 2018, TimeTec has successfully acquired certification for one of the most important Information Security frameworks, that is ISO 27001:2013. 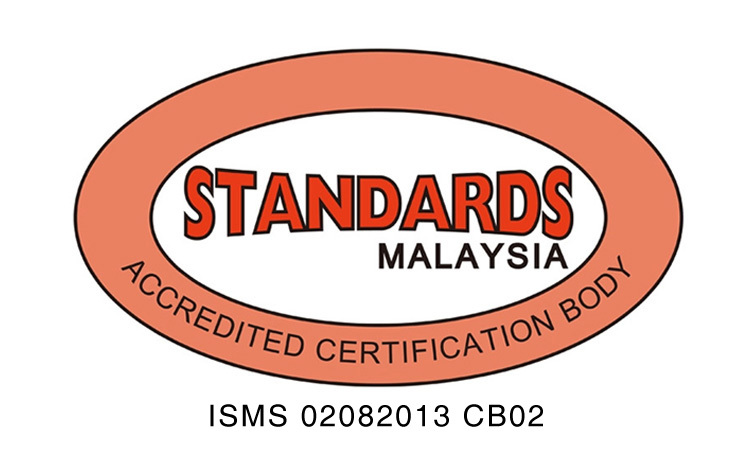 First published in 2005 and recently revised in 2013, ISO 27001 is one of the industry leading standards used by organizations to implement a strong Information Security Management System (ISMS). With this in placed, TimeTec now has the freedom to expand and innovate, all while being assured that our clients’ data are safe and secured. Improved security awareness on data information. Reduced potential vulnerabilities and breaches. Risks can be thoroughly identified and reduced. 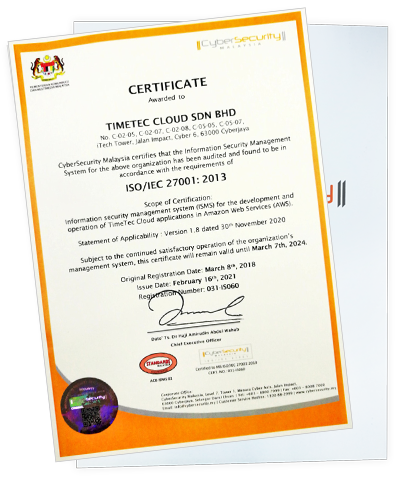 That said, customers can definitely expect a much safer and more effective ISMS all throughout; knowing that TimeTec is now implementing some of the best practices in regards to its daily operations and lifting any doubts about its security postures as well. On the other hand, TimeTec would also be able to reduce cycle times of activities, wastages and reworks. Thus, saving precious time for us to better serve our valuable customers. Security investments such as achieving ISO 27001 certification are very costly and time consuming since it requires our company to be audited by a third party governing body. Therefore, not many companies are willing to go to great length for it but to TimeTec, the idea of losing one’s personal information is not something that we take lightly of. 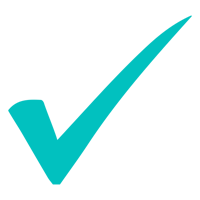 As such, we always carry out strict and stringent security tests towards all of our cloud solutions because we truly value the responsibility to safeguard our customers’ private information.